Real Estate Sales and Acquisitions Birdwell Law Firm, P.C. 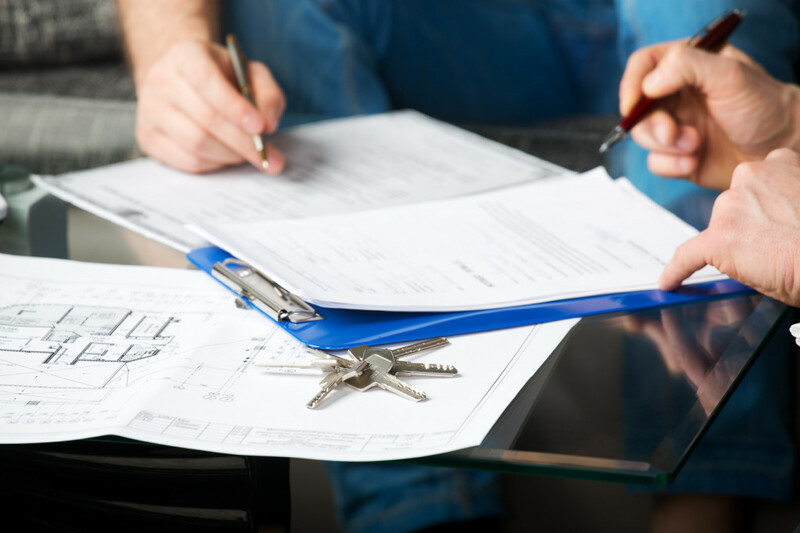 Real estate transactions come with their own special host of regulations, best practices, and laws. The more significant the investment, the more critical it becomes to get it right from the beginning. Starting with negotiations and continuing through due diligence and proper formalities in the sale itself, relying on good counsel gives peace of mind on both sides of the transaction.